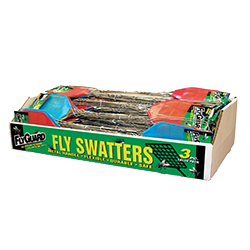 Dealing with insects requires the right product for the particular task. 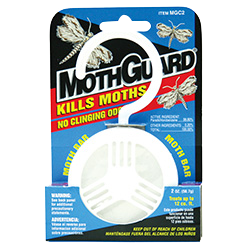 PestGuard offers a full line of products to handle everything from annoying flies and roaches to pesky critters and vermin. 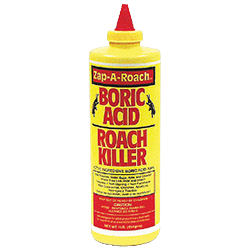 For tougher jobs, our RoachGuard baited traps, boric acid and jet action sprays are the ideal choice. 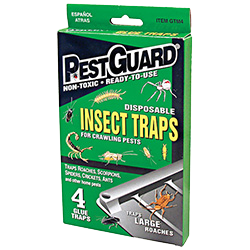 For the typical mouse and rat problem, we offer wooden traps and glue boards in a variety of sizes and strengths. 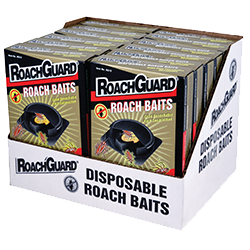 Our MouseGuard and RatGuard glue traps are baited to attract the rodents.